Have you been asked to provide a reseal of a Grant of Probate in another country? If so, Worldwide Lawyers can help. If you are dealing with the estate administration of a person who died owning assets such as property, land, bank accounts, shares or other investments abroad, we can assist you with obtaining a re-sealed Grant of Probate to release these assets. Contact Worldwide Lawyers on 0044 1244 470 339 or at info@worldwidelawyers.co.uk for a FREE no–obligation discussion about how to obtain a resealed grant of probate. We will also be happy to put you in touch with a recommended English-speaking lawyer in the relevant country who will provide a no-obligation quote, if required. Worldwide Lawyers is a UK based company with a network of recommended English-speaking lawyers around the world who can assist you in dealing with a deceased estate where there are assets overseas. Dealing with the administration of assets abroad requires a different process depending on the country in which the assets are located. We can also assist in obtaining Grants of Probate in the British Isles of Jersey, Guernsey and the Isle of Man. In other countries where the process of ‘resealing’ is not available, another estate administration/ probate process will be required. Worldwide lawyers regularly assist where there are estate assets in other countries too. Feel free to contact us to find out how and where we can help. Contact Worldwide Lawyers’ free service on 0044 1244 470 339 (or 01244 470 339 if calling from within the UK) or email us at info@worldwidelawyers.co.uk. You can also get in touch using our Contact Form on the top right hand side of this webpage. Our helpful representatives will be happy to provide you with any initial guidance you may need and, if required, put you in touch with an English-speaking specialist lawyer in the relevant country. The lawyer will be able to advise you of the resealing (or other) process and provide you with a no-obligation quote to obtain the reseal and arrange for the assets to be sold or transferred to the executors or beneficiaries of the estate if required. *Note: References to ‘Grant of Probate’ include all Grants of Representation including Grants of Letters of Administration and equivalent documents (terminology may vary from country to country). If you are unsure, please feel free to contact us for guidance on 0044 1244 470 339 (or 01244 470 339 if calling from within the UK). 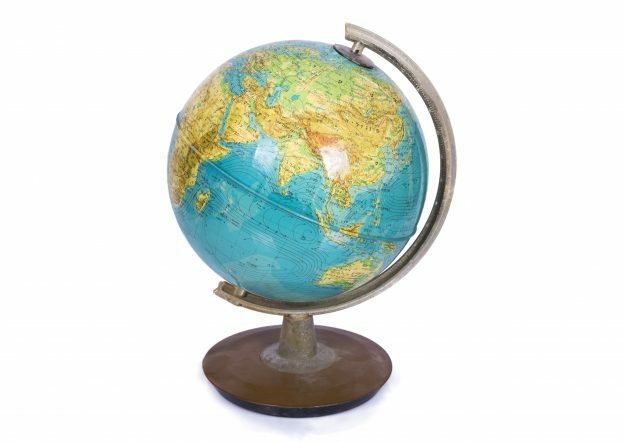 International Probate: How to deal with estates with assets in more than one country.